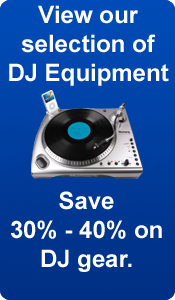 for your DJ Equipment, Microphones, Mixers, Controllers, Speakers, and many more! 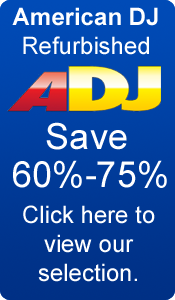 With these rack gears, you have control on how you store and transport your products. 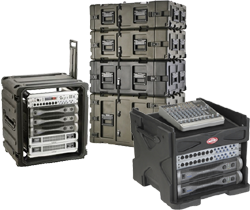 Purchase your SKB Rack Gear here at SmartDJ.com for a price tag you can definitely afford.